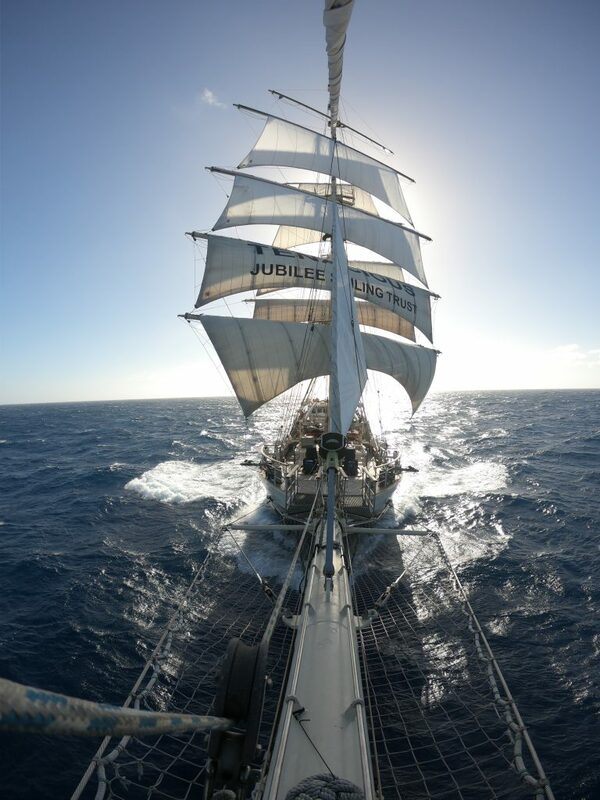 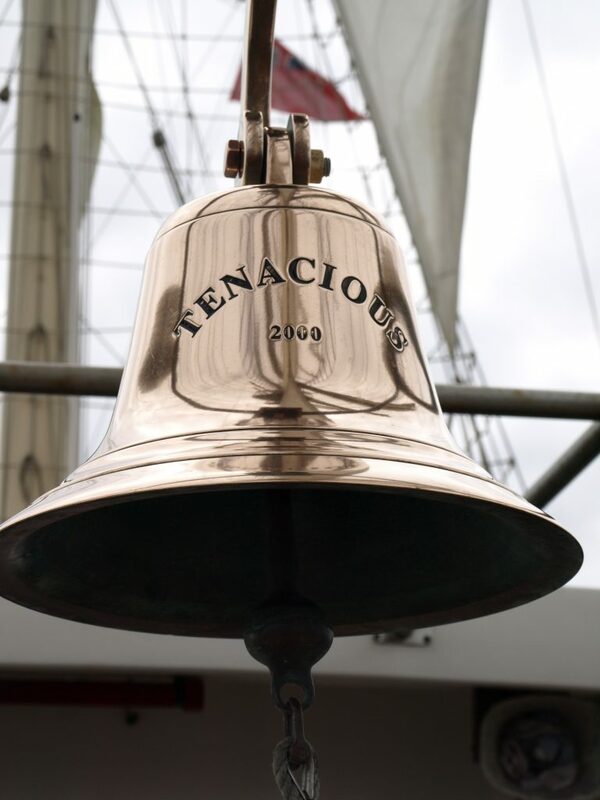 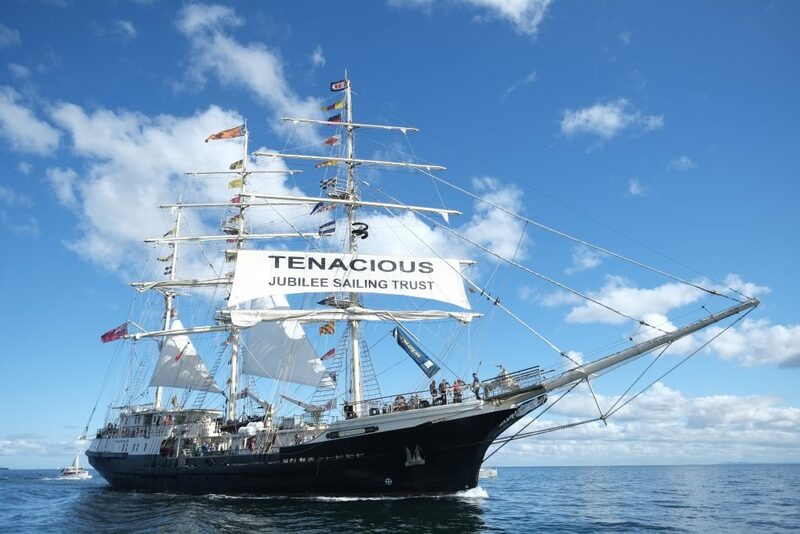 Leave your passport at home and enjoy this 4-day spring voyage onboard our beautiful unique tall ship, SV Tenacious. 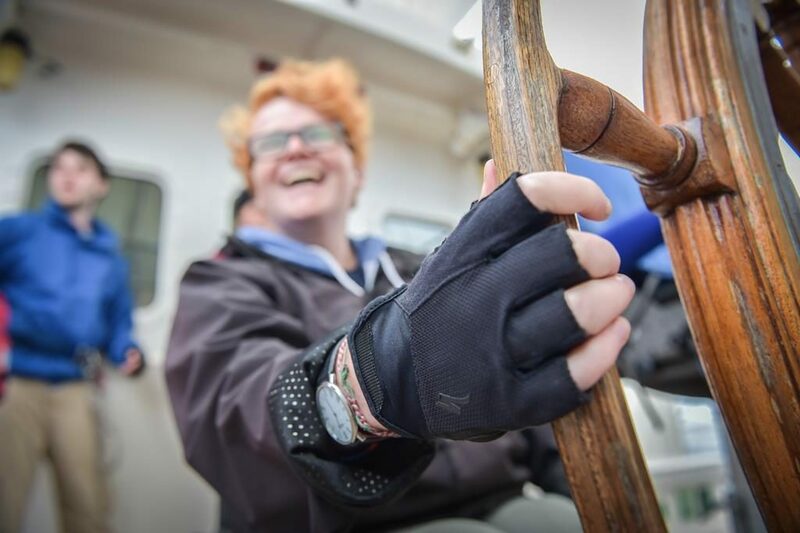 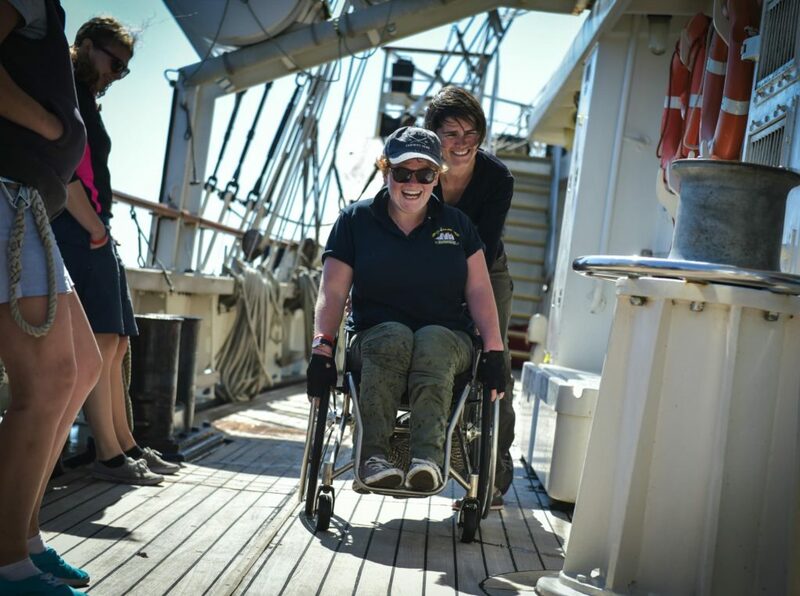 Join a diverse, mixed-ability crew, building new friendships with people of different abilities and backgrounds whilst honing your nautical skills on an action-packed passage voyage. 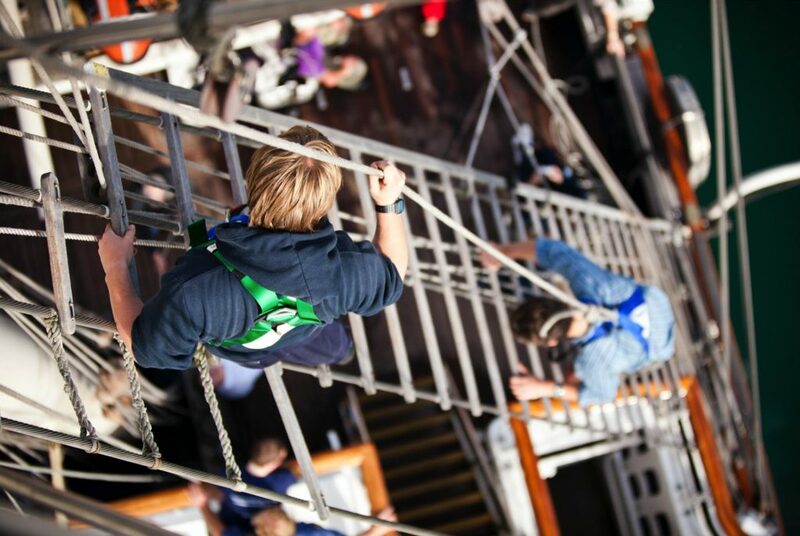 Sail along the beautiful Jurassic coastline and embrace the breath-taking views whilst climbing the masts, helming the ship and bracing the yards. 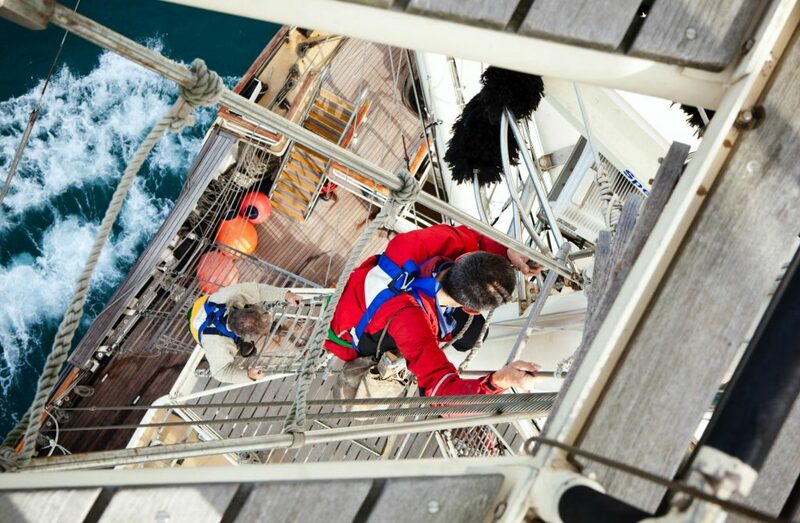 Free yourself from expectations as you challenge yourself to learn new skills and immerse yourself into the experience!